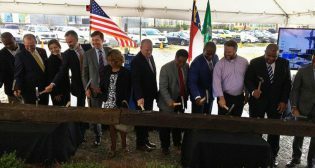 North Carolina officials at the state and local level gathered for the groundbreaking of Phase 1 of the Charlotte Gateway Station project July 20, holding a ceremony in Uptown Charlotte. 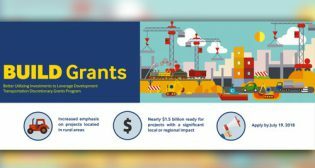 The U.S. Department of Transportation is retiring the Transportation Investment Generating Economic Recovery (TIGER) grant program name and will award the $1.5 billion available in discretionary grant funding as Better Utilizing Investments to Leverage Development (BUILD) Transportation Discretionary Grants. 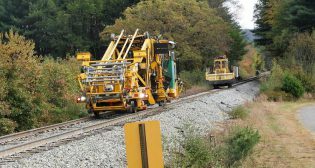 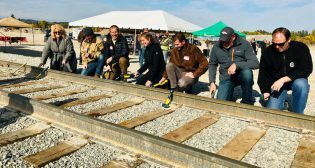 Four rail specific and rail related projects have been awarded a total of $54.5 million in Transportation Investment Generating Economic Recovery (TIGER) grants. 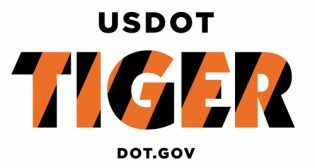 This represents about 10 percent of the $500 million available in the latest round of TIGER funding.